I would like more information about 475 Aventurine. 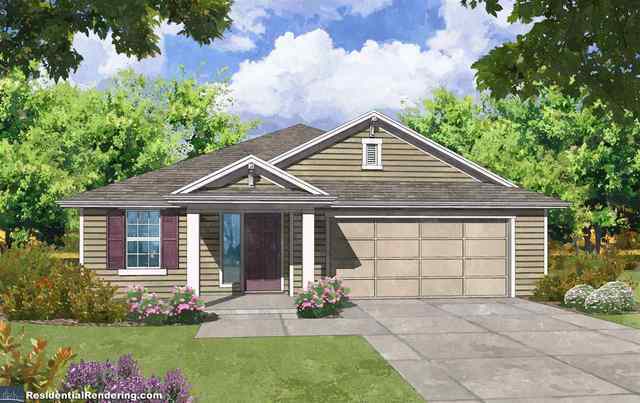 Our popular Emily plan with a Study/Formal Dining and a Retreat between bedrooms 2 & 3. This home features 8' doors, tray ceilings with crown molding, pendant and coach lights, recessed lights and gourmet kitchen with double ovens, quartz counters and refrigerator. Come live the Florida lifestyle in Treaty Oaks with a community pool, clubhouse, fitness center, pocket parks and more with NO CDD.